Natalie Ingram is a guitarist, trombone player, and singer-songwriter. Her songwriting tries to provide a fresh perspective on familiar ideas, and blends genres of folk, country, pop, blues, and swing. Her songs always aim to make you laugh or make you think. 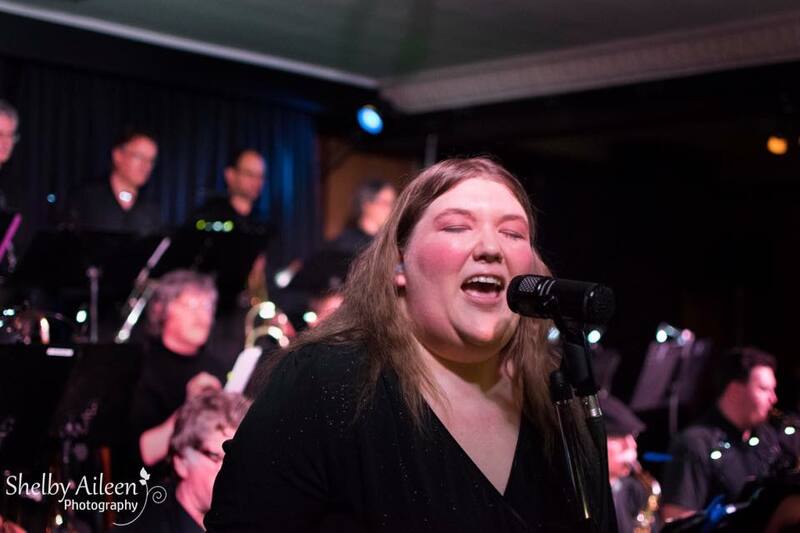 In addition to performing with the Okanagan Valley Big Band, where she has been a trombone player and vocalist since 2004, Natalie is an enthusiastic supporter of community events, and has performed on multiple occasions for Creative Chaos, the Downtown Vernon Association's Avenue Market, and the Sunshine Festival. Other performances include Riot on the Roof, a Taste of Art in Armstrong, and Kal Tire's Community Market fundraiser in support of the Okanagan Rail Trail, as well as fundraisers and private functions. Natalie holds a Master's degree in English from the University of British Columbia, and still attends conferences to present her research on occasion. Her other hobbies include reading, boxing, dancing, tabletop roleplaying, and biking. Natalie brings an eclectic mix of genre influences to her original songs, and strives to provide a unique perspective on common ideas in popular music and the world in general. This piece was co-written with Lucy LeBlanc and Shelley Stevens during the 2018 Canadian Songwriter Challenge, hosted by Nimbus School of Recording and Media and sponsored by SOCAN, MusicBC, CCMIA, and Bell Media. This piece was written in 2014 and recorded in May 2016. This performance and others are available on Natalie's Youtube channel. Looking to catch Natalie live? Use this page to keep updated on all the events where she'll be appearing: solo performances, big band performances, and occasional other events will all be listed here. Check back frequently for updates, or connect on social media. Time: 8:00-10:30pm, Vernon Jazz Club. With the Okanagan Valley Big Band. Time: 6:00-9:00pm, DunnEnzies Pizza & Pub. Details TBA. Time: 7:00pm-10:00pm, Gallery Vertigo. Details TBA. Time: 4:00-10:30pm, Vernon Rec Centre. 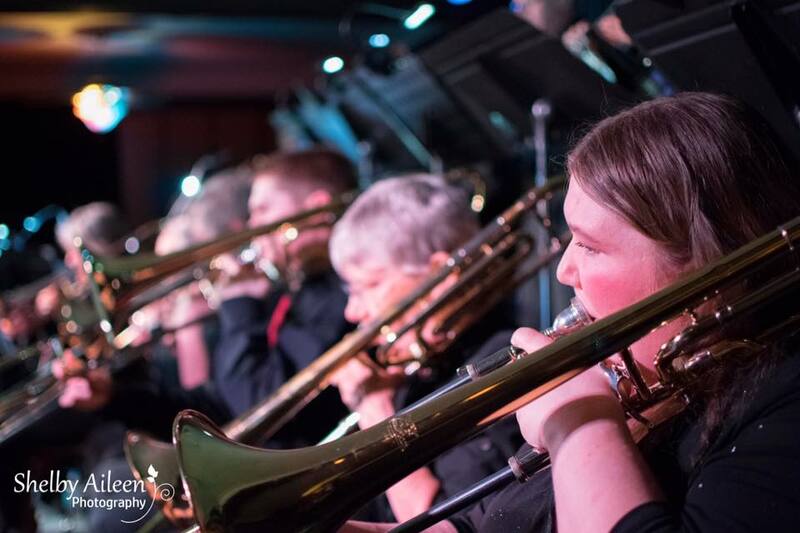 With the Okanagan Valley Big Band. Saturday, July 20: Concert at City Dance Studio. Time: 7:00-9:00pm, City Dance Studio, Vernon. Details TBA. Natalie is available for community, private, and corporate events, fundraisers, and house concerts. To enquire about her availability, drop her an email at info[at]natalieaingram[dot]net. Keep in touch! For the latest updates on performances, new releases, and life in general, you can catch her on social media. All content copyright Natalie Ingram except where specifically noted otherwise. Photos by Shelby Aileen Photography. Used with permission.